Snow Dragon exhibits a number of National Trade Shows while our dealers exhibit a number of regional and national trade shows. For a list of these trade shows and additional information, please visit our Trade Show page. A number of television video's, customer demonstrations, and product usage can be found on the Video Page. You can also request a CD from the home office that will include additional sales videos not found online. 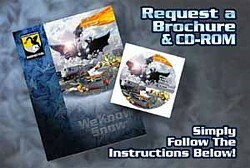 For a list of updated news on the Snow Dragon product line and company, visit our News Page. 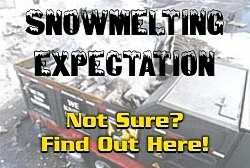 If you are interested in being added to our email newsletter, please contact the home office or email Snow Dragon at sndsales@snowdragonmelters.com.